Basketball, Soccer, Gaga, Softball, Street Hockey, Flag Football, Volleyball, Ultimate Frisbee, Indoor Games, Ping Pong, Kickball, Lacrosse, Newcomb, Pillow Polo, Track and Field, Weight Lifting, Wiffle Ball plus Hackey Sack, Devil sticks/Diablos and more! CYJ offers Horse Back Riding for all ages and all levels. Never been on a horse? No problem! Have lots of horseback riding experience? No problem! We have teamed up with a local stable to offer a unique & individualized program for anyone who wants to participate! 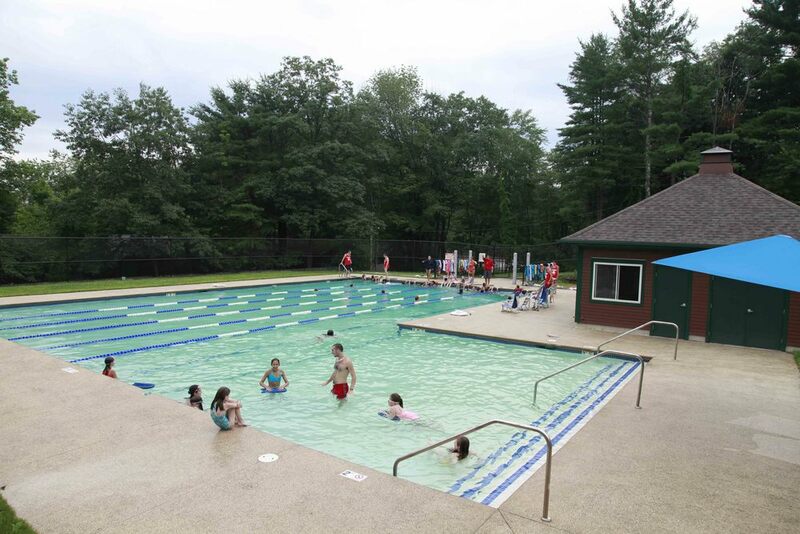 Campers in our Daled group (finishing ninth grade) can take the American Red Cross Lifeguarding and CPR course. 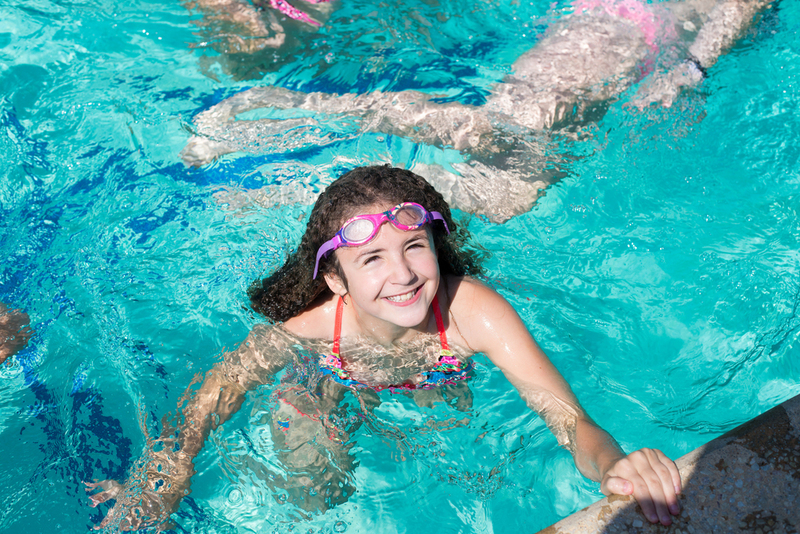 Campers must be 15 years old by the time the course ends, must be full-season campers and must be willing to devote extra time to studying and practice during the summer. Campers from our Daled group (finishing ninth grade) are eligible to apply to our waiters program during the camper registration process in November. 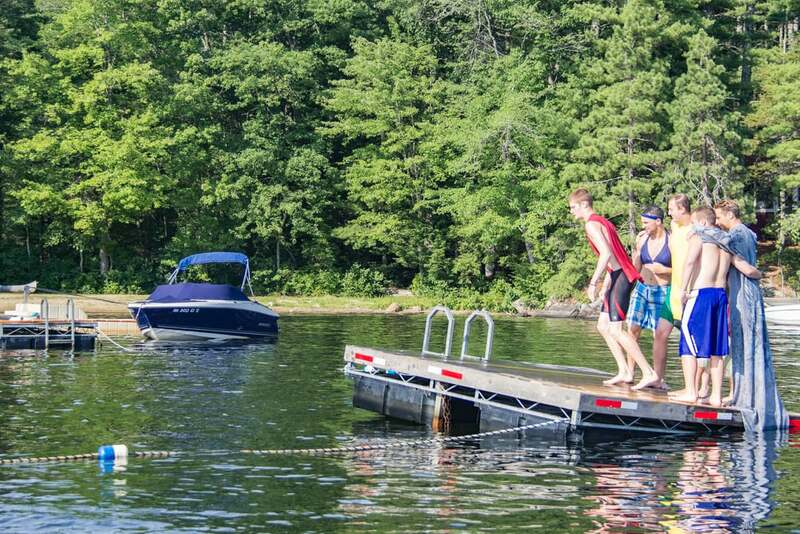 It’s not an easy job, but it's a great way to earn some money during the summer! 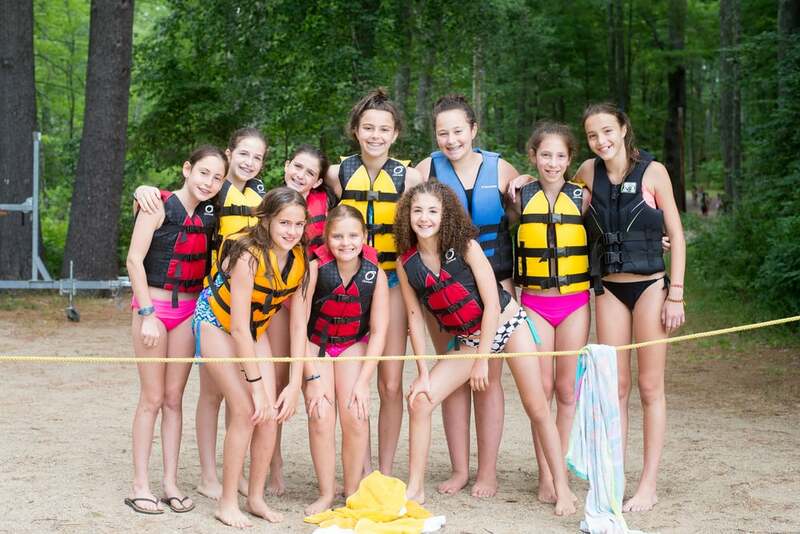 Camp Young Judaea offers a unique and memorable Israel Experience program to children completing 10th grade. 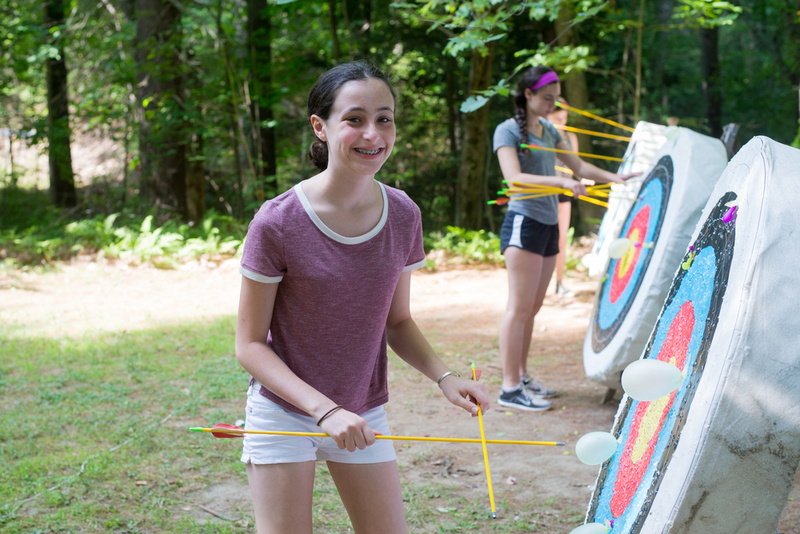 Open ONLY to campers who have spent at least their 9th grade summer at CYJ, the program is a multi-faceted learning, fun and social experience. 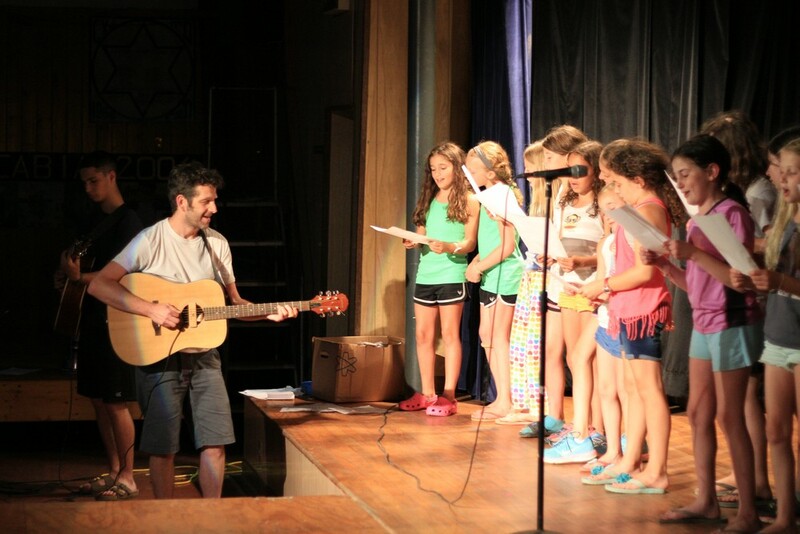 Following the program in Israel, campers return to CYJ for a 12-day Leadership Training program. 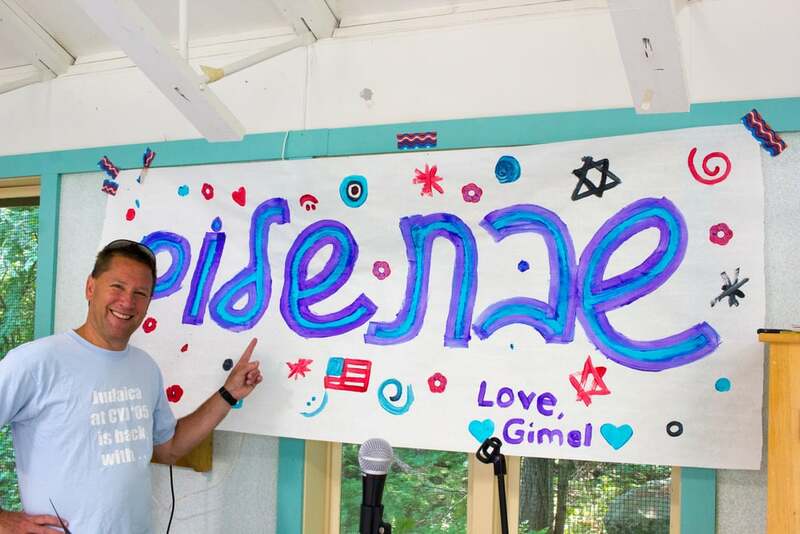 The CYJ Summer Israel Experience (popularly called the “Gadna” program), is operated in conjunction with the Israeli government’s Jewish Agency for Israel. Participants in our Israel Trip program are eligible to apply to our Counselor Aide program the following summer. Counselor Aides live in the bunks with campers and are considered full staff members; they participate in on-the-job training and seminars during their first summer on staff.